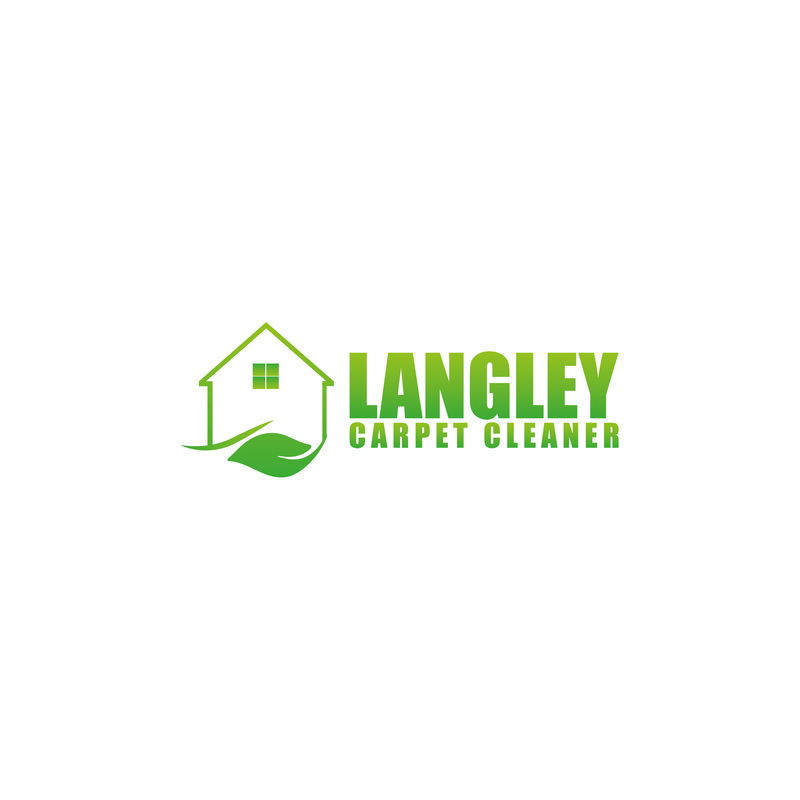 LangleyCarpetCleaner.com - The Best Carpet Cleaners in Langley, BC - The Best Carpet Cleaning Service in Langley, B.C. You have dirty Carpets. We clean Carpets. Let's do this. Looking for the best residential or commercial carpet cleaning ninja's near you? You've come to the right place. Our highly trained professionals are always dressed to impress (ok - maybe not to impress, but they won't show up looking like they just rolled out of bed) , and will treat your home with respect. From the moment we step in the door with our state of the art carpet cleaning gear you will know that we mean business. 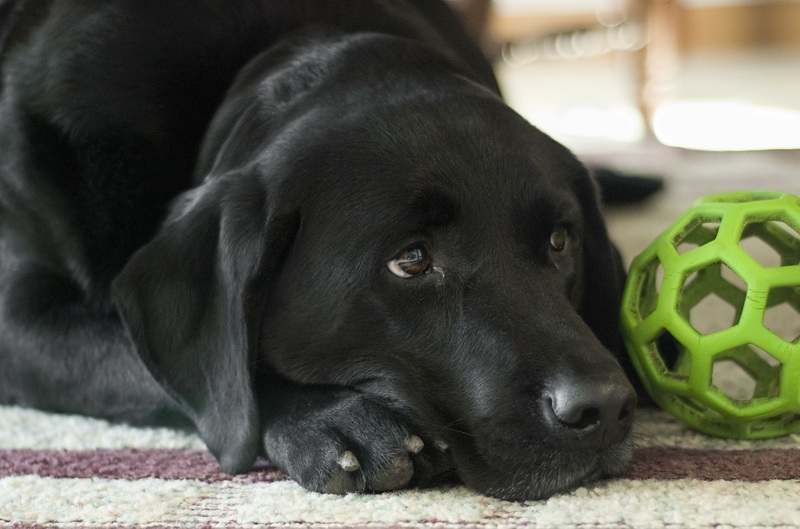 Pet Stains and Odors have you making excuses why people can't come over? Our Eco-Friendly carpet cleaning warriors will reclaim your dignity (are we overselling things here?) and your dirty carpets! Maybe you're wondering, "why shouldn't I choose one of the national chains like Coit , Citrus-O , or Sears?" While these are all great companies, there is no replacement for the personal touch that a family owned business that puts their heart and soul into their work brings to the table (or in this case carpet). We are looking to create relationships that last a lifetime - we want to be the carpet cleaning team that you are proud to refer to your friends and family. 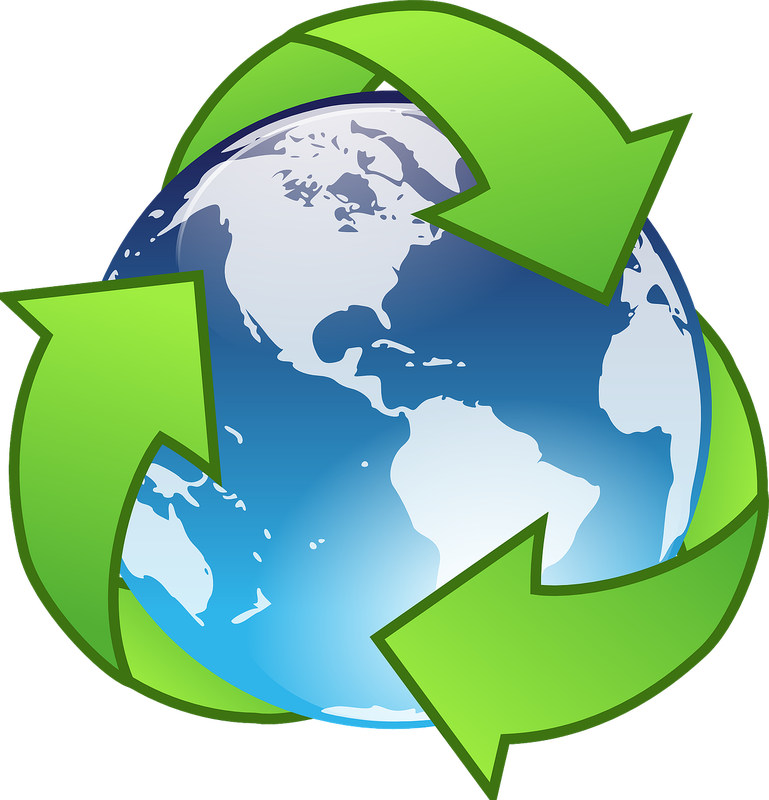 We only use safe , environmentally conscious cleaning products. Safe for your kids and pets. In this day and age there really is no need to use harsh, polluting chemicals. Our formulations are effective and friendly to the planet and our prices are very reasonable. The Norwalk virus clean survive on an unclean carpet for more than a month! Scientists tell us that more than 43 million tonnes of dust falls over the U.S every year (I know we're in Canada, gimme a break here). 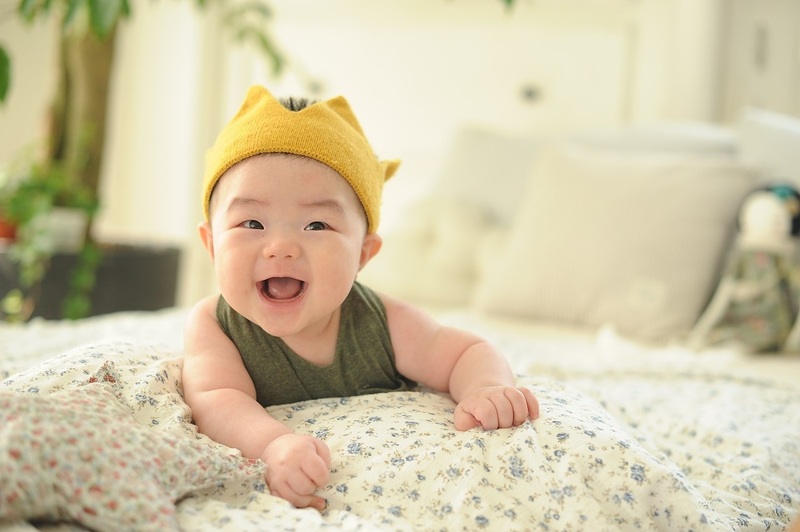 Indoor air is much more polluted than outdoor and contains roughly twice the dust as outside. That's 1,000,000 microscopic particles in one cubic inch of air. Ok, sorry to gross you out. Please get off the fence and call us at 778-800-2978 , your carpets need us. Upholstery - If it's made out of fabric or leather - there's a good chance we can clean it! ​What about hard to clean stains? Whether it be red wine, a little present from Rover , or your 3 year-old finger painted a masterpiece in the middle of your living room, it seems that whatever is not supposed to happen to your rugs always does. While some stains are impossible to remove completely (particularly if allowed to set) - almost all can be minimized and made much less noticeable. Our technicians have many tools at their disposal and the experience to know the best way to attack carpet stains of all shapes and sizes. ​Alright, you've got disaster on your hands - dirt, blood, wine, paint, etc , has gotten on the carpet. What do you do now? In general the best thing to do is blot the spot and work your way from the outside in. Don't scrub - you run the risk of damaging the carpet fibers and allowing the spill to reach the underlay (not good). Remember - slow and gentle here will get you further in the long run. Easy Water Soluble Stains - for example , juice, latex paint , strawberries, ice cream - use a simple formula of 1/4 teaspoon of detergent (make sure the box says nonbleach) mixed with 1 litre of water. Tough Water Soluble Stains - ex. blood, coffee, mustard, wine - mix 1 cup of water with 1 tablespoon of ammonia (note , don't use this formula on wool or wool blend carpets, instead use mild detergent and water). If that doesn't get the job done try one part chlorine bleach to five parts water - careful using bleach though, this is only for solution-dyed carpets like polypropylene. Bleach will harm other types of carpet - if all of this is getting too complicated, just give us a call and we'll talk you through it. Gum - use ice to freeze the gum then shatter with a blunt object like a spoon. Vacuum loose pieces up before they soften and blot with a clean white cloth. Those carpets aren't going to clean themselves! Fill out the contact form , Tell us a little about the job and we'll get in touch with a quote and price and let you know when we can get over there and get those carpets cleaned...we might even throw in something special for choosing us!